Where is the venue of Backyard Spring Breaks Dubai, United Arab Emirates? 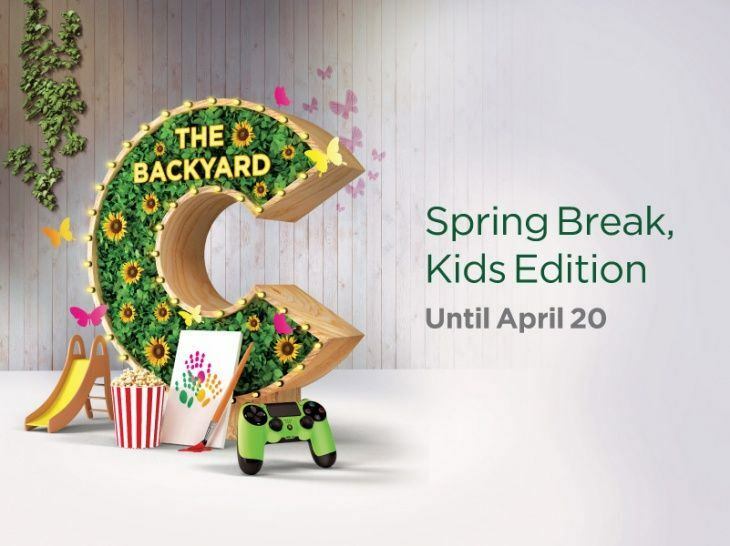 What is the date and duration of Backyard Spring Breaks at City Centre Me’aisem Dubai, United Arab Emirates? 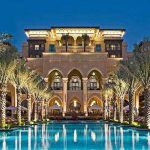 What are the timings of Backyard Spring Breaks at City Centre Me’aisem Dubai, United Arab Emirates? How we can get access to Kids Backyard Zone?